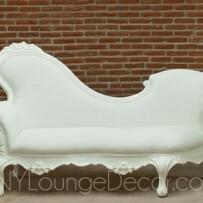 NY Lounge Decor Lounge Furniture Rental Company is the premier furniture rental solution for the New York area. We specialize in event furniture rentals and Lounge Furniture Rentals for any occasion. Let NY Lounge Decor’s Lounge Furniture Rental division design your next Wedding, Corporate Events or Bar/Bat Mitzvah and give your guests something to talk about!